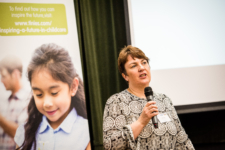 On Thursday, 1st February, 2018, the Inspiring A Future in Childcare campaign moved into an exciting new phase. 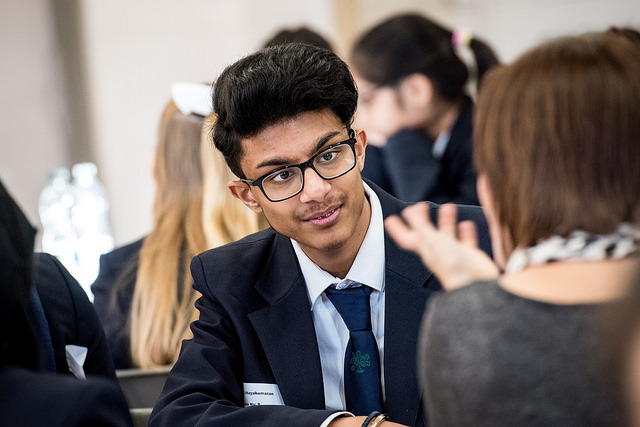 The first official Childcare Career Speed Networking event was hosted by a Stanmore School to raise awareness of the range of career options which exist in the childcare sector. 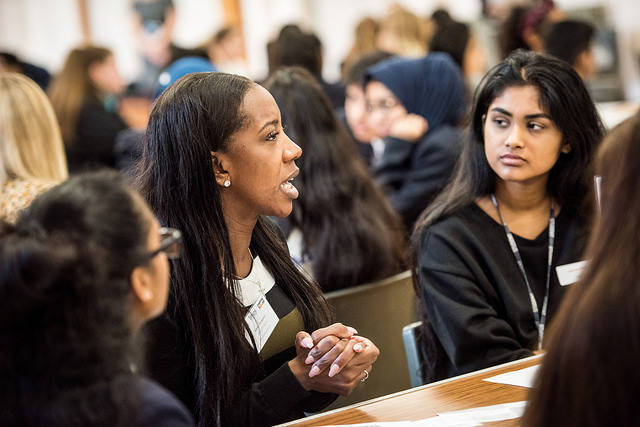 The event gave young people in Years 8 and 9 the opportunity to meet and talk to professionals working across the childcare industry. 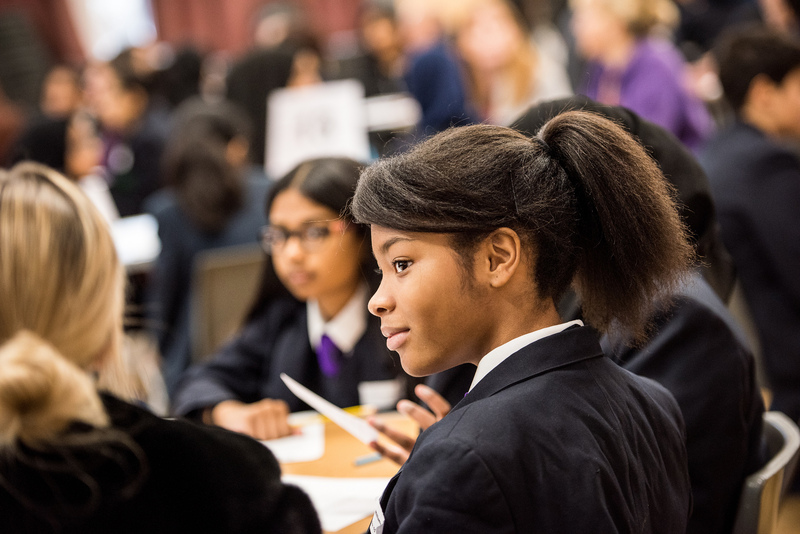 We were delighted with the student survey results which demonstrated how an event of this nature could make a significant difference to the perceptions of young people about career opportunities in the childcare sector. 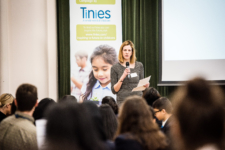 The event was hosted by the Education & Employers charity, Tinies Childcare and the Department for Education. 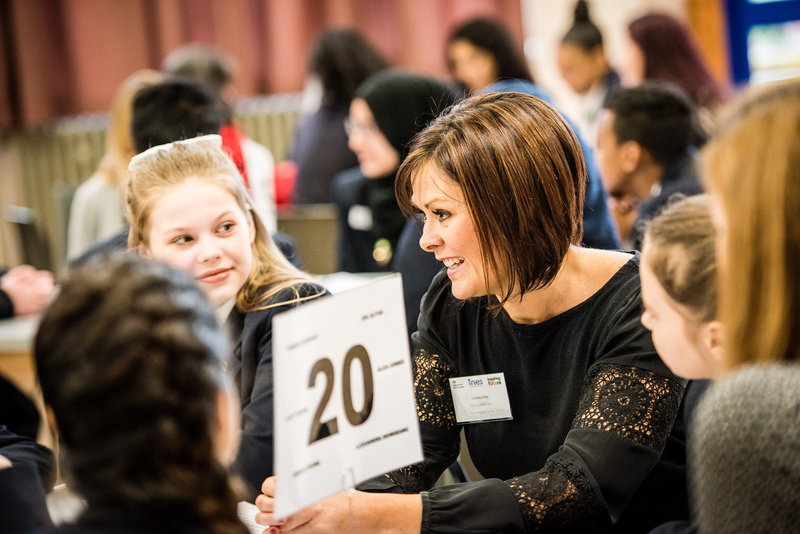 Since the initial launch in 2017, this campaign has united organisations across the Early Years sector such as: Busy Bees, Cooperative Childcare, LEYF, NDNA, PACEY, and the Pre-School Learning Alliance and has developed a strong partnership with the Education and Employers charity. 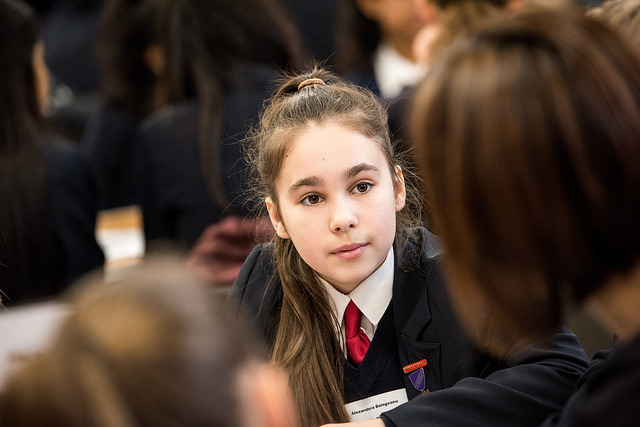 The campaign challenges individual and sector wide perceptions about the childcare profession and the stereotypes that have followed the sector throughout time. 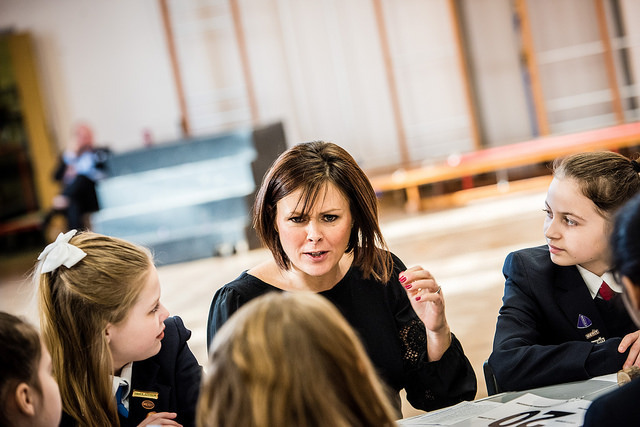 It aims to broaden students awareness of the range of exciting roles that the childcare sector holds. 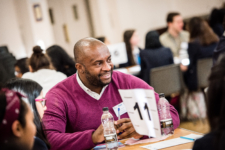 The Speed Networking event on 1st February was the first of what we hope will be many, encouraging more careers advisers to start to include Early Years Professionals in future school careers events. 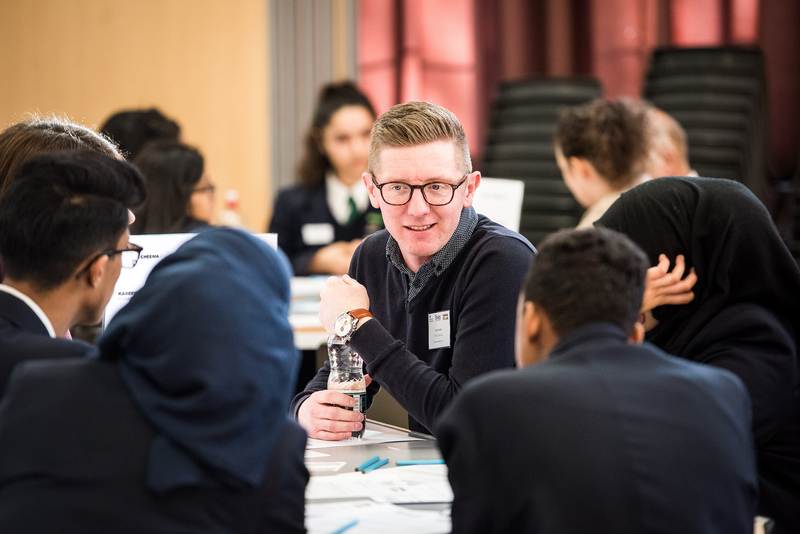 Schools need to have more information and guidance on the opportunities that exist in the sector in order to make a difference. Beverly Munden of Tinies Childcare believes that there has to be a switch in the public perception of the value of childcarers to the economy, and how they enrich the lives of future generations. "Providing childcare to families puts Tinies in a position to see how families have changed over the years. We know that in most families both parents need to work so childcarers are integral to the infrastructure of today's economy. Whether working families need a nanny, a childminder or a place in a nursery, it all comes down to having enough childcarers in the industry to meet this ever-growing need. And right now there are just not enough childcarers to meet that demand." The Childcare industry is full of passionate, hard-working, caring, early years professionals who work in a challenging market but whose commitment never fails to put the child's needs first. They work in a market where resources are stretched to provide quality, safe, affordable childcare for millions of families. 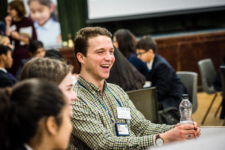 In order to host more networking events, Tinies is working with Education and Employers, building a network of volunteers through their Inspiring the Future online platform. 2017 was an inspirational year for this campaign, laying the foundations, starting conversations and creating a buzz in the sector. 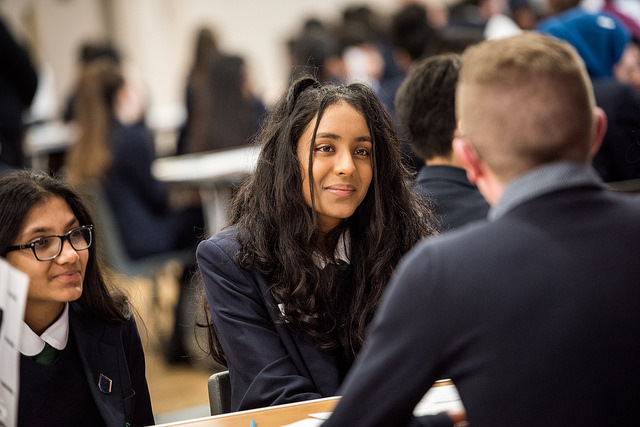 2018 will see the campaign focus on face to face networking events and encourage the Early Years Sector to open its doors to more work experience students, either as childcare professionals or working in supporting roles such as marketing, administration, management. Tinies are working with Fair Train, who are owners of the national Work Experience Quality Standard Accreditation to launch our work experience programme.